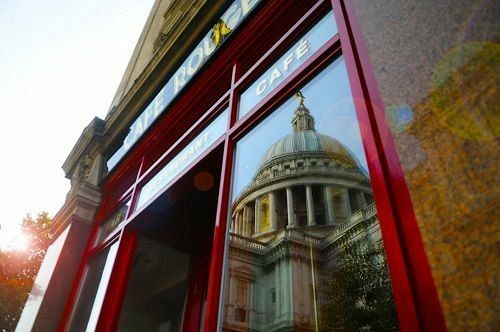 In the shadow of the iconic St Paul’s Cathedral in central London lies this excellent French brasserie restaurant which this festive season, is offering guests the opportunity to enjoy an exclusive Christmas dining experience where they’ll be able to enjoy a tasty two or three-course meal. 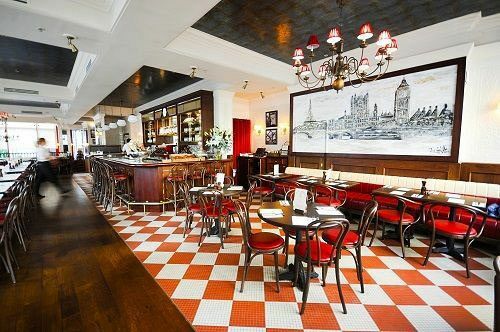 The interiors of the restaurant are simply beautiful and mirrors the traditional setting of a gorgeous Parisian Bistro. Boasting hand foiled ceilings, gold leaf screens, a bespoke marble bar, vintage marble tile flooring and a unique ‘Cityscape’ mural of Paris meets London. 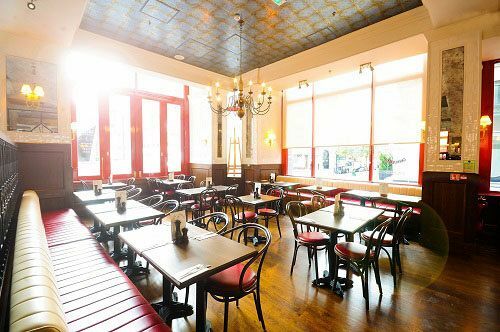 The low lights and stunning chandeliers fill the space with a sense of warmth and creates a diffused glow to enjoy your meal in. With this exclusive festive French bistro dinner, your group will be able to experience your Christmas celebration in your own private area. 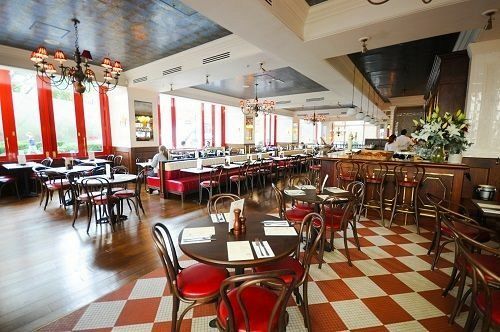 You’ll be separated away from the main restaurant and will be provided with your own attentive waiting team to serve your food and drink with a smile. Whether you’re after a starter and a main or a main and dessert or if you’d rather go all out and indulge in three divine courses, the restaurant’s fantastic set menu will be sure to tickle your taste buds and provide everyone with a little slice of Paris right here in London. If you’re looking to enjoy drink packages, then the restaurant offer a great selection for an additional cost per person. Start off the night with a sparkling drinks reception, or enjoy wine or bottled beer at your table. This is one Christmas dining experience that you won’t want to miss out on – book now to ensure availability!